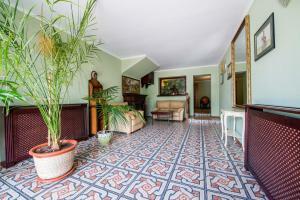 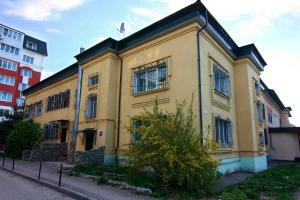 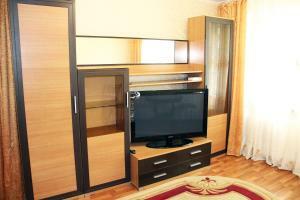 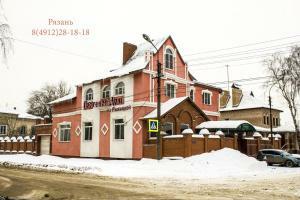 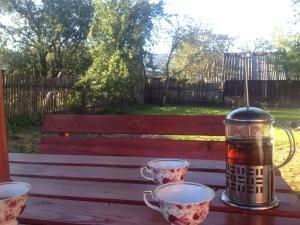 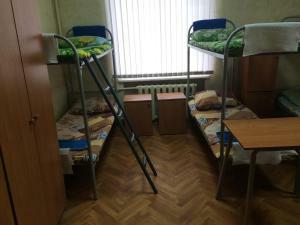 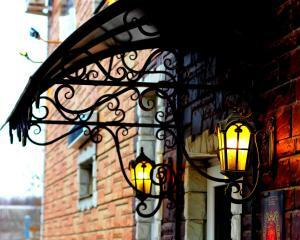 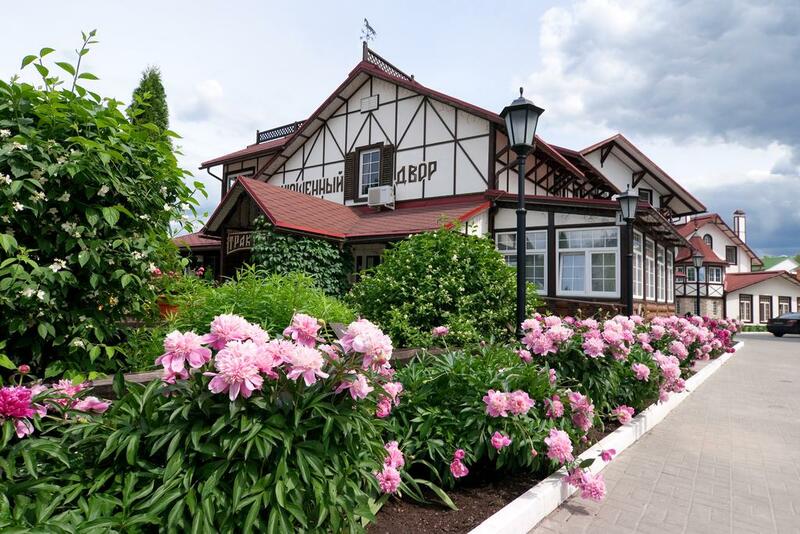 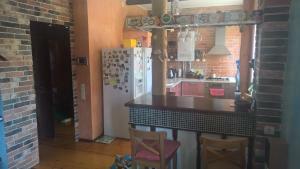 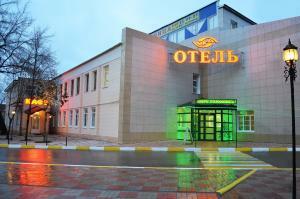 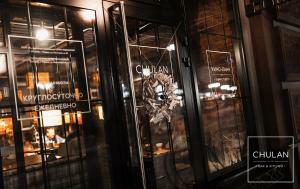 This guest house is located in Ryazan, a minute walk from Ryazan Central Park. 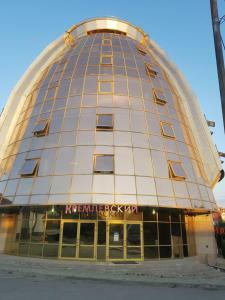 It features a sauna, billiards and free Wi-Fi. 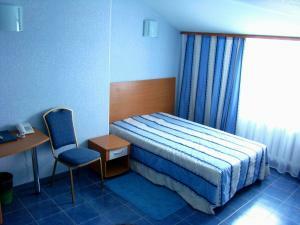 Ryazan Kremlin and the Oka River are 12 minutes’ drive away.